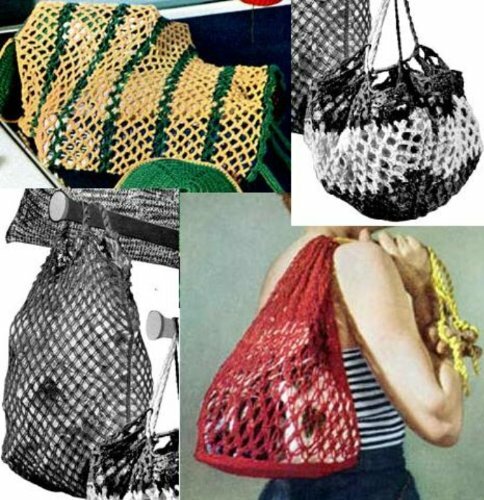 The granny-square is one of the most basic patterns for a person who has learned all the basic crochet stitches. With a granny square you can make any number of other projects ranging from pot holders to even sweaters and blankets. 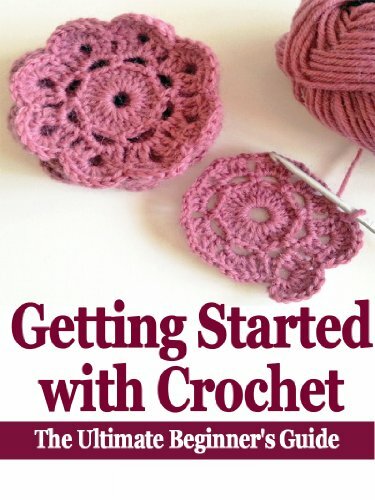 The first thing you will need for this project of making a traditional granny-square is yarn and a crocheting hook. Make sure that the hook that you have is the right size for the yarn that you are using. The second thing you need for this is a little bit of time and two idle hands. Once you have yarn, crochet hook, idle hands and time, the best way for you to start your project is simply to start. Like most crochet projects you will need to make a slip knot. Chain six times and then join with a slip stitch to the begining stitch so that you have a loop or chains. Once you have this loop chain three. This will count as your first double crochet stitch that you will be making this granny-square out of. Next you need to double crochet two times in the loop. Make sure not to crochet in the chains themselves. That would just be making more work for yourself. Go a head and put the stitches in the loop itself. Once you have the two double crochet stitches made, chain two and then double crochet three more times in the loop. Continue this until you have four groups of three double crochet stitches in the loop. Chain two more times and then slip stitch into the top of the first chain three that you used to start the round. Once you have slip stitched into the begining of the round, chain three more times and then double crochet two times in the space that the two chains from the last round made. Chain two and then double crochet in the same space three more times. Chain two and then double crochet three times in the next chain two space. Continue this all the way around. Things should be starting to look like a square now. Slip stitch into the begining of the round to finish the round. Chain three again and double crochet two time in the nearest chain two space. Chain two again and double crochet three times in the corner space. Chain two and do three more double crochet stitches in the space. Continue all the way around the granny-square. You should be able to see how things will go from here. Just keep growing your granny-square like this until it is the size that you wanted and then finish it off and tuck in the loose ends then you're done.